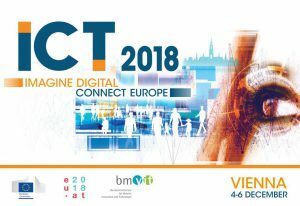 The workshop “Towards a European certification framework of digital skills” is part of the “ICT 2018: Imagine Digital – Connect Europe” event in Vienna. If you are coming for the event, join our networking session. We would like to contribute to the ongoing dialogue regarding the establishment of digital skills training practice, accreditation and certification framework that is acceptable and applicable at European level and to facilitate mobility of digital workers across Europe. Already several schemes that support training and accreditation of digital skills at local and national levels exist, with varying degrees of success. An important gap has been identified between those schemes and the European digital (and other) skills frameworks promoted by EU (namely #DigComp, #EntrComp, DigComp for Edu etc.). The purpose of the session is manifold: identify the gaps, present good practices, discuss on cultural and other issues that affect Europe-wide acceptance of frameworks, propose a strategy towards the establishment of a European certification framework of digital skills. The proposers believe that this discussion is timely (if not late) and that the context of ICT2018 is the most appropriate, because most stakeholders of digital technology and society will be present. 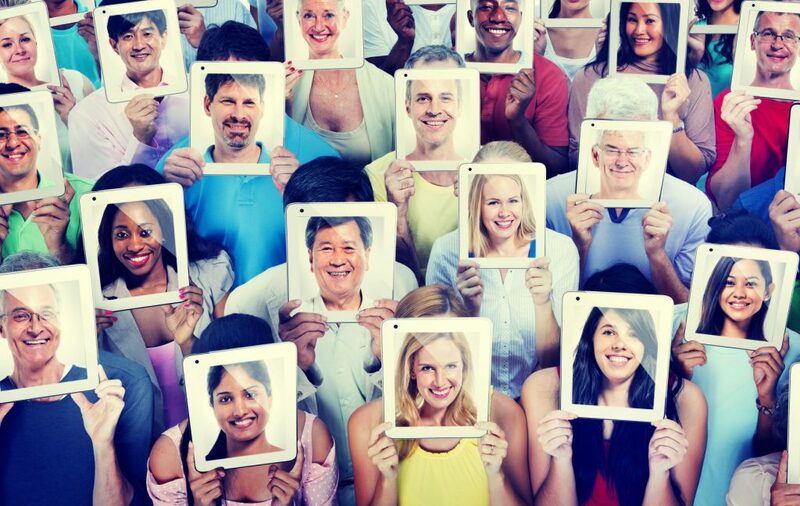 With the support of the European Commission, we we would like to develop an open, innovative multilingual Digital Competences Development System (#DCDS) and use it to provide non-formal training to low-skilled adults in different European countries.